Together with partners, Covestro is investigating how recycling polyurethane plastics can be significantly improved. 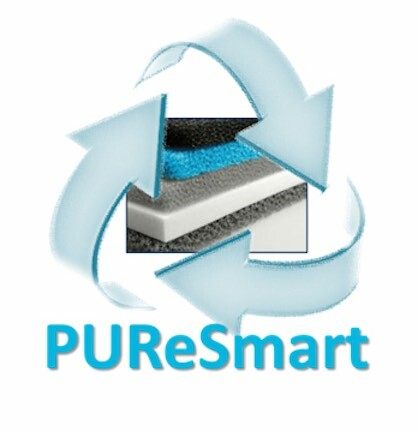 The materials manufacturer is part of the new Europe-wide research project called "PUReSmart", which comprises nine companies and academic institutions from six countries. The goal is to develop a complete circular product life cycle and turn polyurethane into a truly sustainable material. One of the materials made of polyurethane is soft and hard foam, which is required for mattresses and upholstered furniture as well as for insulating buildings and cooling devices.